The Theatre Royal Plymouth Young Reps involve young people right at the heart of what we do and how we do it. This is your opportunity to shape the way young people use the theatre, from being an audience member to helping design theatre projects. 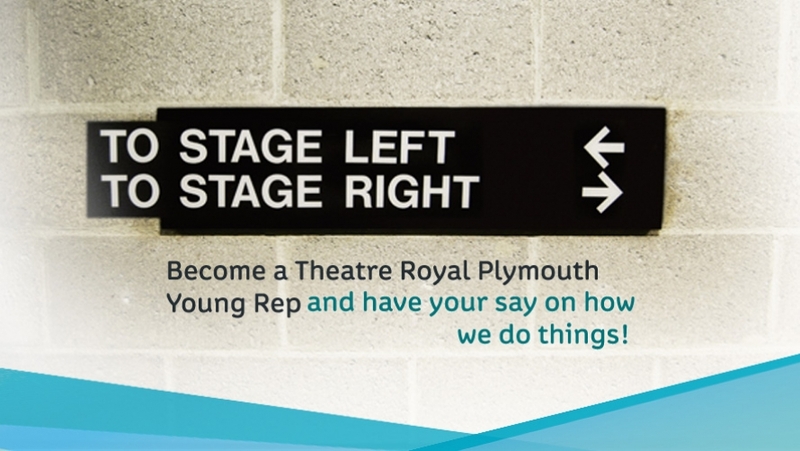 We are looking for 8 enthusiastic young people, aged 15 to 21 years old, with an interest in the Theatre Royal Plymouth to form a new Young Reps team.